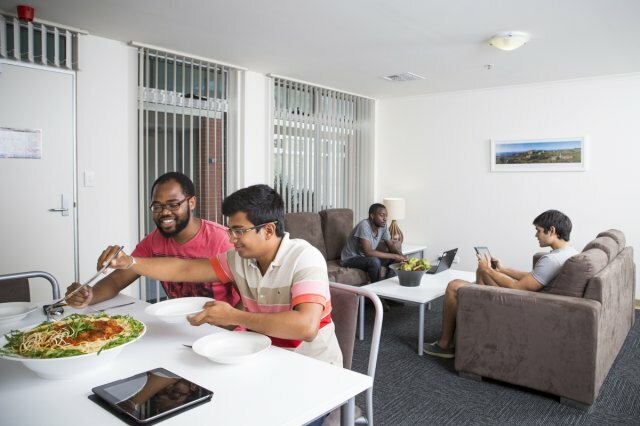 The Village is a purpose-built student accommodation facility operated by The University of Adelaide for the exclusive use of The University of Adelaide students. 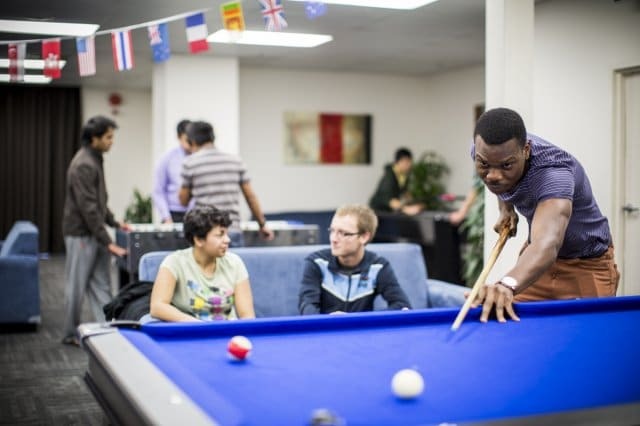 The Village is home to over 400 students each year and offers a range of accommodation options. 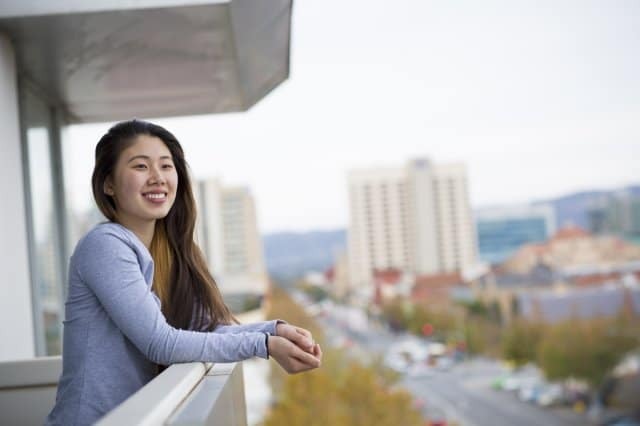 Situated in the vibrant west end of Adelaide’s central business district, The Village offers independent living in a supervised environment. Students may choose to live in a fully furnished townhouse or apartment. Every townhouse and apartment are as “good as new” with new paint and new carpet following an extensive soft refurbishment program. The Village is staffed 24 hours a day, seven days per week and provides a safe and supported residential environment with a focus on enhancing the student learning experience and fostering a strong sense of student community. Consider the exceptional value of an accommodation fee that includes access to a fully furnished dwelling, telephone and wireless internet connection and all utilities (i.e. water, gas and electricity): with the flexibility of paying your accommodation fee over two instalments (April and September) through the course of the University year. 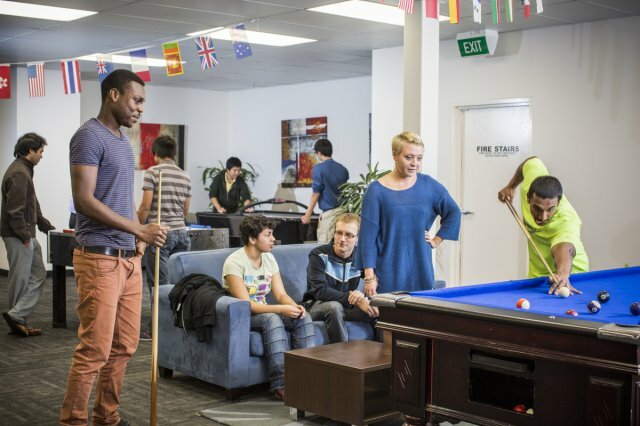 The extra student services and facilities provided within the facility make the Village the ideal accommodation option for first-year undergraduate students and new arrivals to Adelaide. At The Village, we ‘Live to Succeed’. -A fully equipped kitchen with a refrigerator/freezer, electric cooktop, oven, dishwasher and microwave. -Comfortable, fully air-conditioned living areas with dining tables, chairs and couches. -Bedrooms that include a bed, desk, chair and wardrobe. -The cost of utilities (i.e. unlimited wireless internet, water, gas and electricity) are included in the accommodation fee.